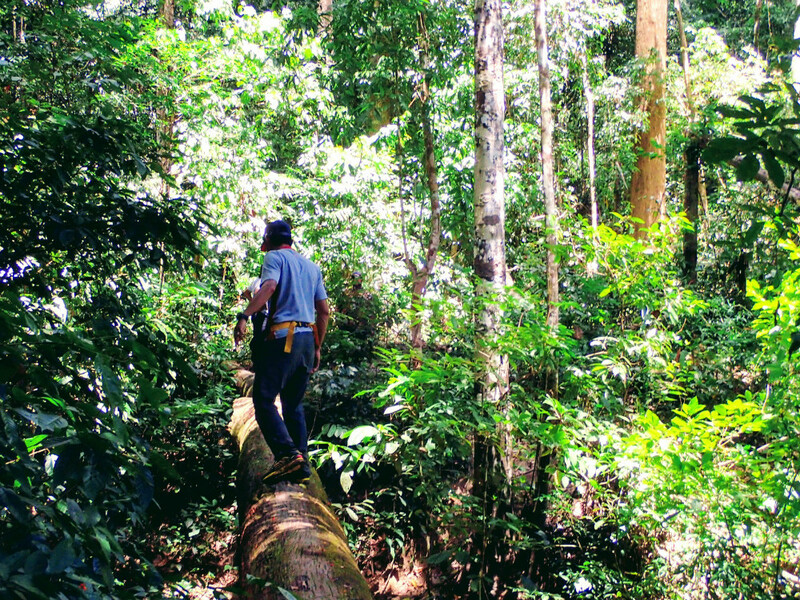 Royal Belum-Temenggor is one of the oldest rain-forest in world. 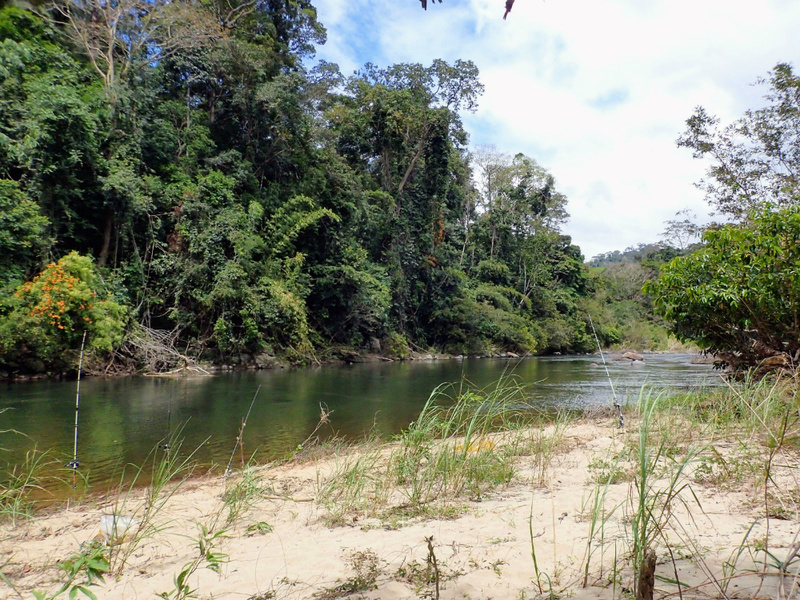 Royal Belum State Park being one of the best ecotourism location in Malaysia is situated 44 miles from Gerik, Perak. Belum-Temenggor lake is one of many man-made lakes in Malaysia. 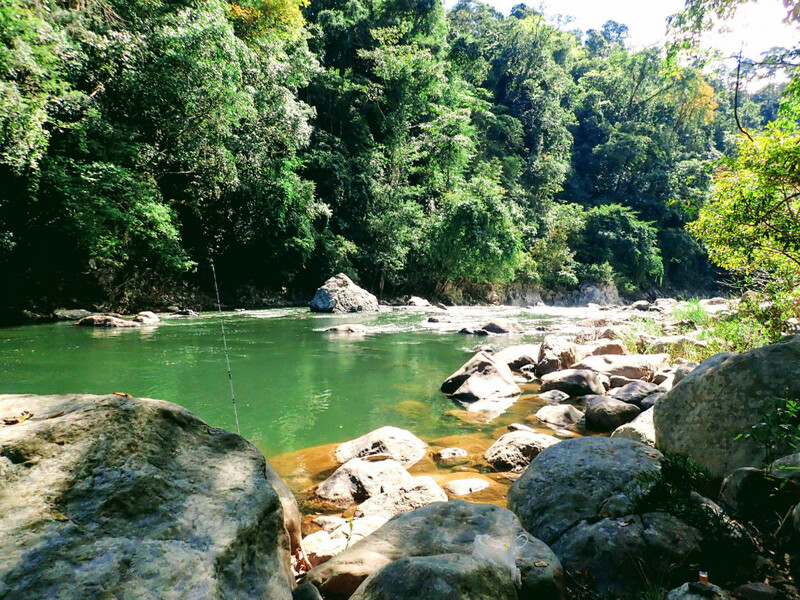 Royal Belum Upstream Fishing heightens the difficulty level for a freshwater angler fishing in Malaysia. 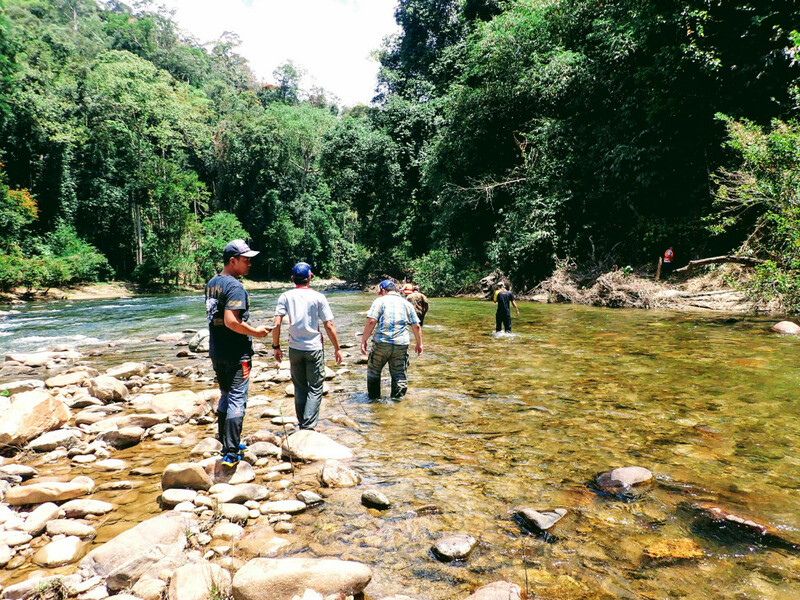 Anglers would track upstream from Sungai Kejar. 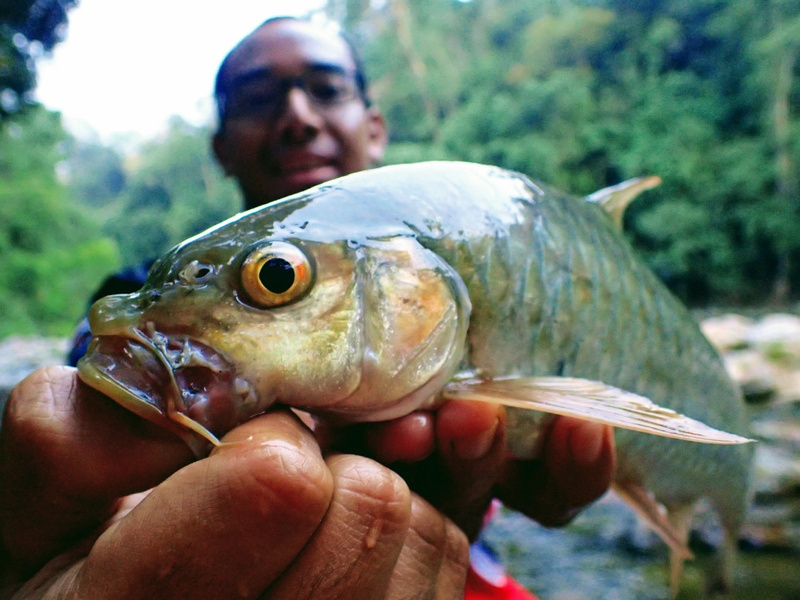 Home to the Malayan Golden Mahseer and Copper Mahseer, two game fish that ruled the mountain river of Malaysia. 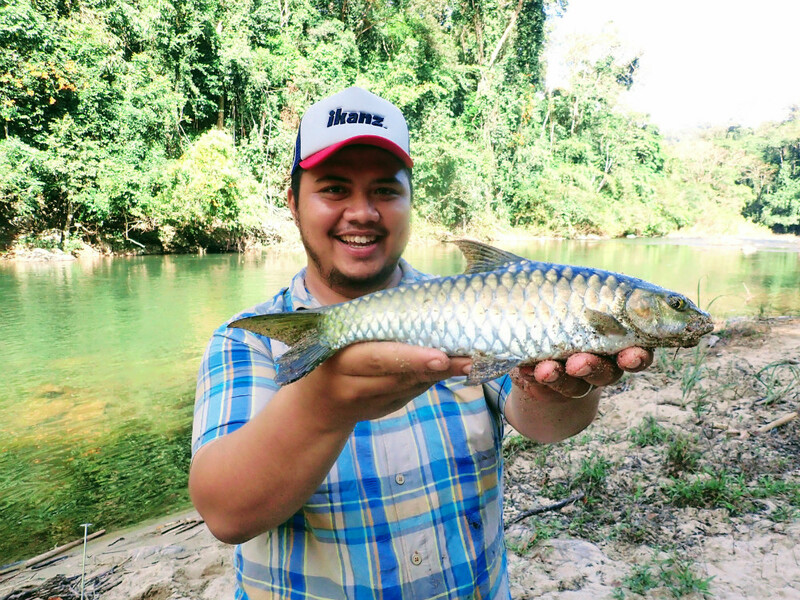 Fishyology Charter and Tour offers Upstream Fishing in Royal Belum-Temenggor Lake. 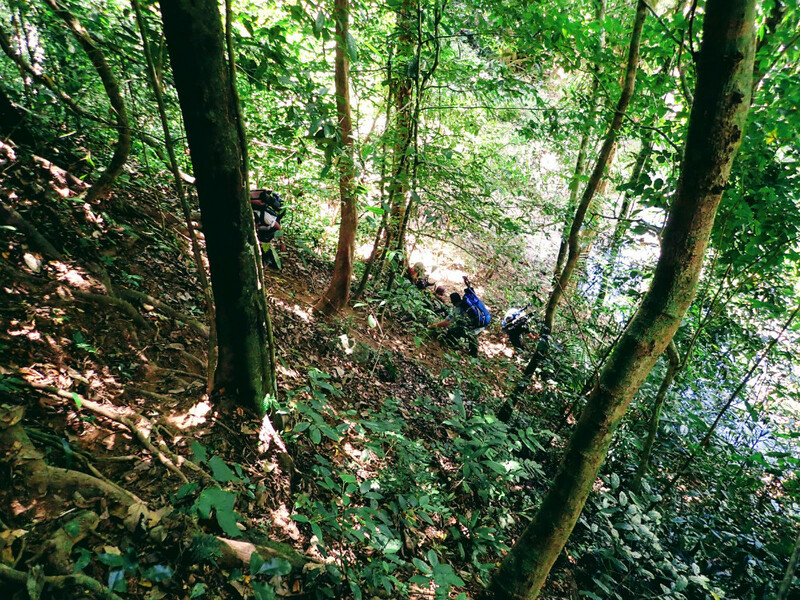 Trekking along Sungai Perak that feeds the main Belum-Temenggor lake. Trekking range from 12miles and above. 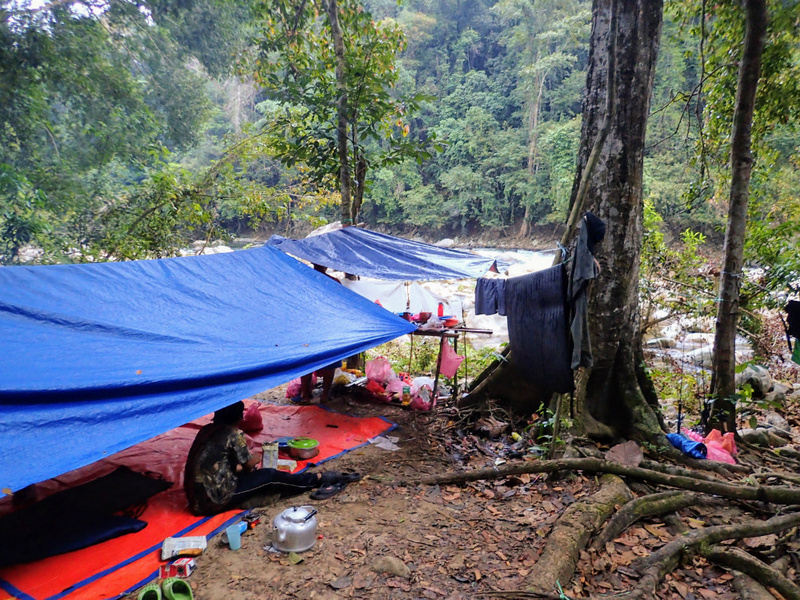 Additional Service : Equipment Rental, Bait, Transportation within Royal Belum Resort and Kuala Lumpur, Food and Beverage. Bookings : Booking must be made 1 Month in advance. It can be done via email and we encourage our clients to use Paypal as the main payment method. Cash is also acceptable.